A parenting support programme for parents and carers of children and young people aged 5-19 with autistic spectrum condition. Register your interest in Cygnet by filling in the Cygnet Programme Registration Form. Parenting Autism Together – Preschool Programme is a six week programme for Surrey parents and/or carers of preschool children with autism. PAT-P provides parents and carers with information to support their understanding of autism, strategies to support their child at home and an opportunity to build a network of support with other members of the group. After your child has received a diagnosis of autism you might feel that you need some more support and advice. Attending a PAT-P programme gives parents and carers an opportunity to develop their understanding of autism and to look at practical solutions to managing behaviour. The PAT-P programme comprises of 6 sessions, with 12 hours of delivery. PAT-P is for parents and carers who are Surrey residents with a preschool child that has a diagnosis of autism. Carers can be anyone with direct involvement with your child e.g. grandparents, uncles, aunts, shared carers or foster carers. It should be noted that a representative from your child’s preschool or a childminder can attend the programme with a parent / carer. PAT-P is run regularly within Surrey by experienced practioners. Sessions are held locally on the same day each week and each session lasts two and a half hours. Please contact us to find out when our next courses are running in your area. You will gain a lot more from coming to the group if you come to all the sessions because each session builds on the one before. Please do not accept a place on a programme if you don’t feel you can commit to the whole course. Do both parents have to attend the sessions? We encourage parents and/or carers to attend the sessions together so as everyone benefits from the information. However this isn’t always possible and we understand this. Is there a cost to participating in the programme? There is a £30 voluntary contribution to the course. 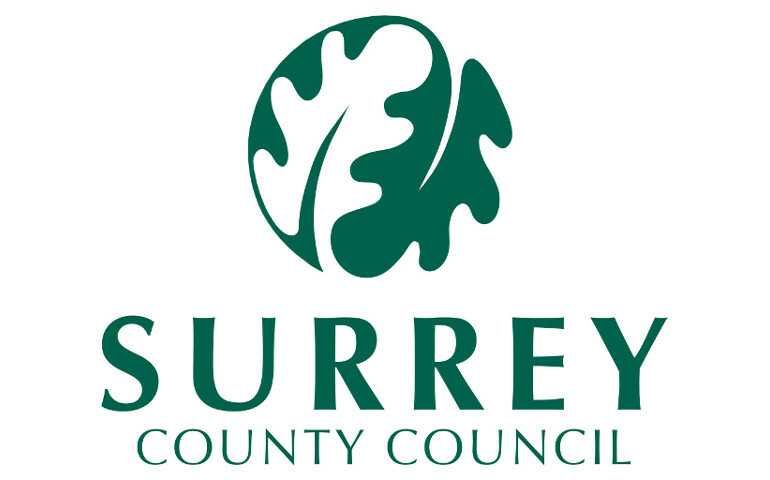 The course is funded by Surrey County Council for Surrey residents meeting the criteria. Register your interest in PAT-P by filling in the PAT-P Preschool Programme Registration Form. Along with the Local Authority, we run various support groups to parents of children with a SEN requirement. We provide training and courses in the above areas. Have a look at our course calendar to see what we offer. Alternatively, if you would like training that we don’t currently offer, please get in touch. SEND Teaching School is a partnership between the Teaching Schools of West Hill School and Linden Bridge School in Surrey, working with an alliance of Surrey Special Schools and short stay schools and in collaboration with Surrey County Council, Babcock 4S , Kingston University and Roehampton University, in order to deliver SEND specific school-to-school support, CPD, ITT, Leadership Programmes, Succession & Talent Management and Research & Development in line with the Big 6. 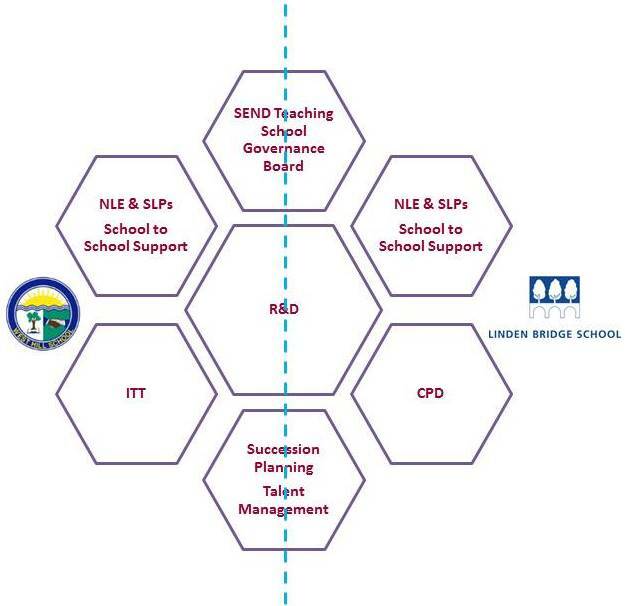 SEND Teaching School aims to ensure that children and young people who have SEND achieve the best outcomes, enhanced by the work of the SEND Teaching School, and staff secure excellent SEND practice, skills and knowledge based on leading edge SEND practice through quality SEND support, advice and training. Our alliance of schools work across all phases and sectors of SEND, and together we are committed to improving the school system for pupils with special educational needs and disabilities. SEND Teaching School is a hub of information, training and/or support for families, schools, community organisations and businesses who require to help to meet the needs of children and young people with special educational needs and disabilities.